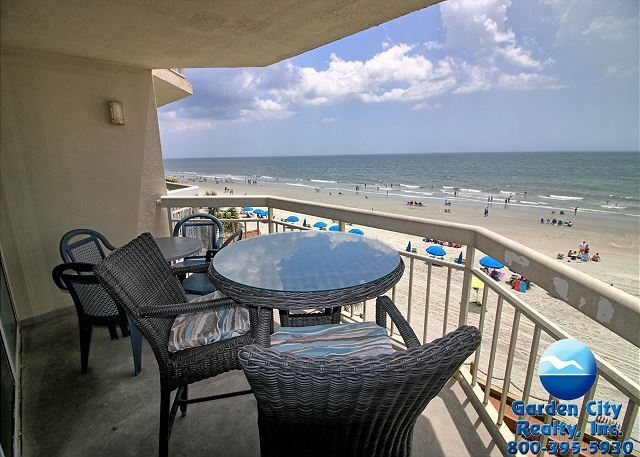 Waters Edge is comprised entirely of oceanfront units. Condos include a dishwasher, central heat/air conditioning and cable television. Common areas include an outdoor swimming pool with swim through to indoor swimming pool, indoor/outdoor hot tub, two elevators and limited parking. There is also am on-site gift shop, lounge and restaurant. Below is a list of properties we offer for rent in Waters Edge. Properties displaying "BOOK NOW!" are available to book based on your specific search parameters. Properties that do not display "BOOK NOW!" do NOT match your search parameters.